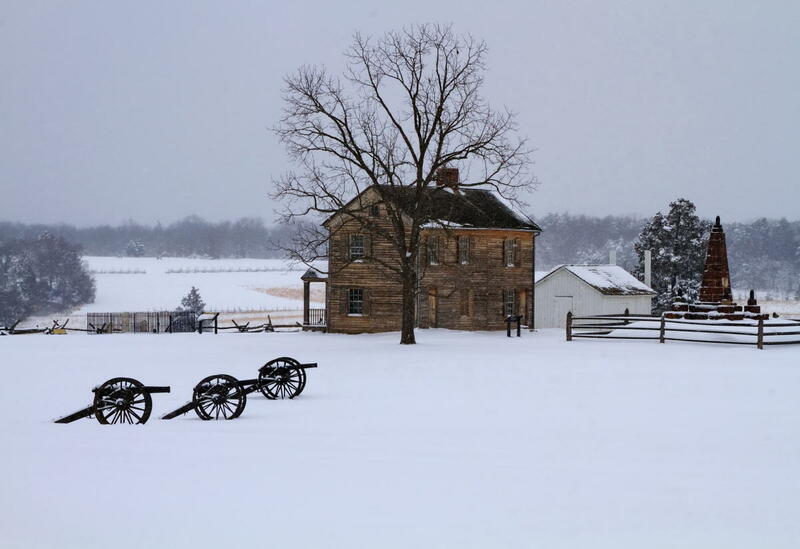 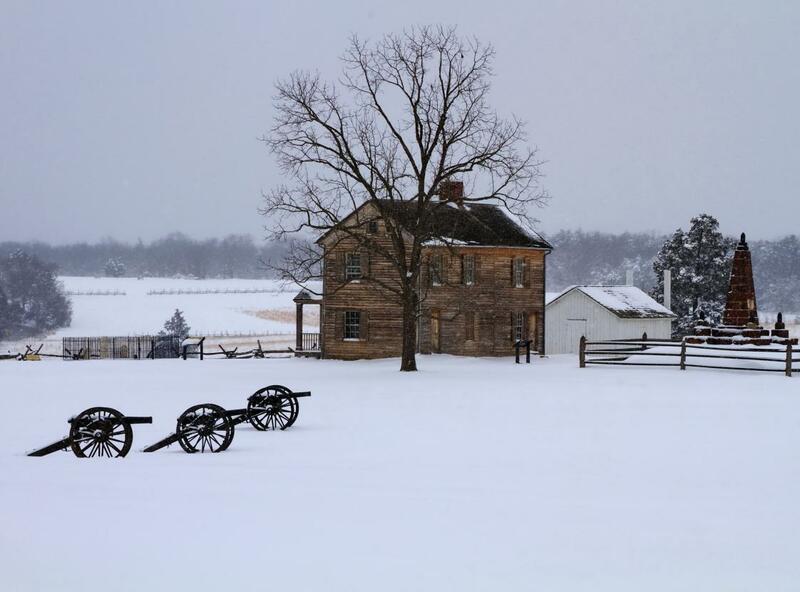 This 5,000 acre park--site of the First and Second Battles of Manassas (or Battles of Bull Run)-- is complemented by an artifact- filled visitors center as well as a new theater, featuring the film "Manassas: End of Innocence." 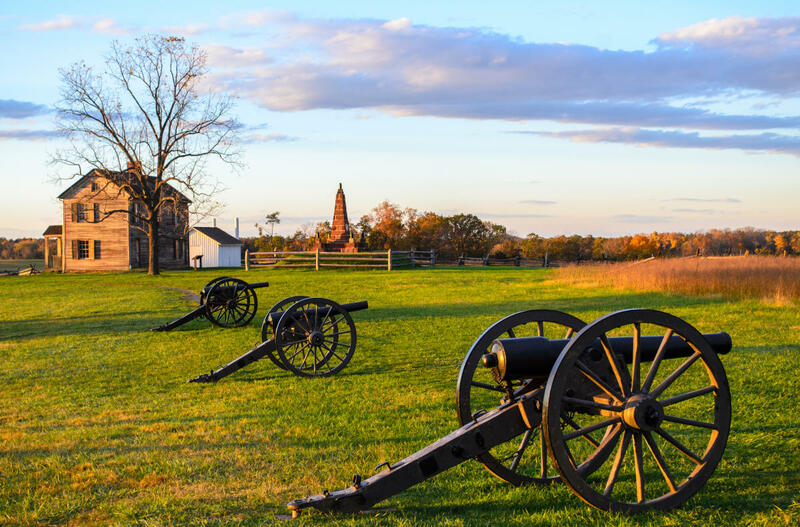 The superb, 45-minute video, narrated by Academy Award winning actor Richard Dreyfuss, follows the stories of five individuals whose lives were forever touched by the battles, and serves as an excellent guide to exploring the battlefield and nearby historic sites. 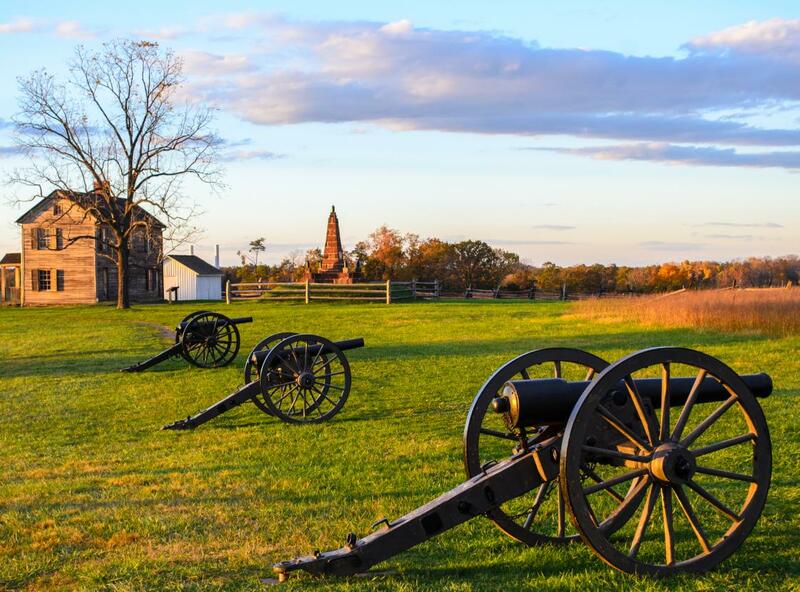 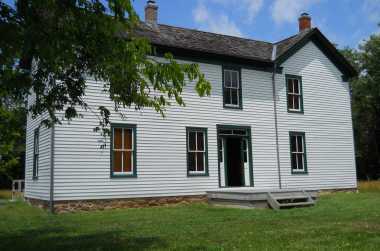 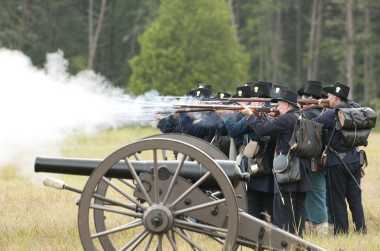 Visitors can enjoy equestrian, walking and driving tours, annual battle commemorative events as well as living history demonstrations at various times throughout the summer.